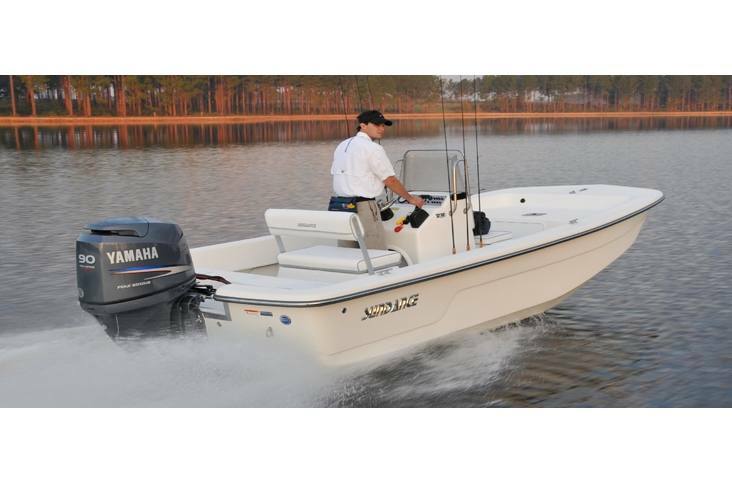 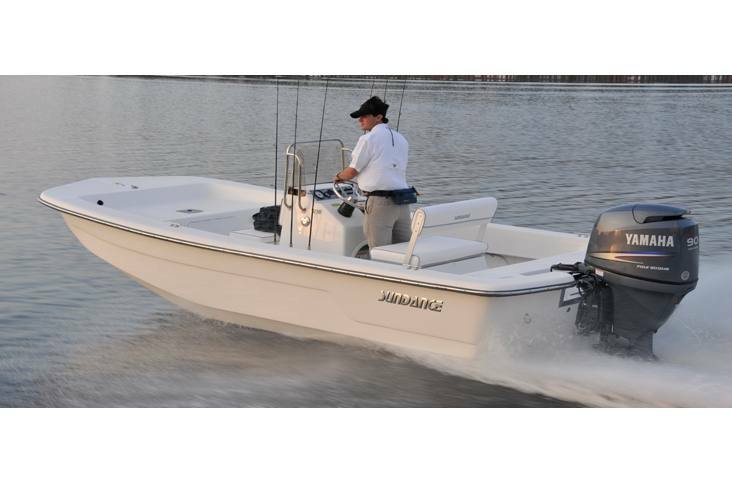 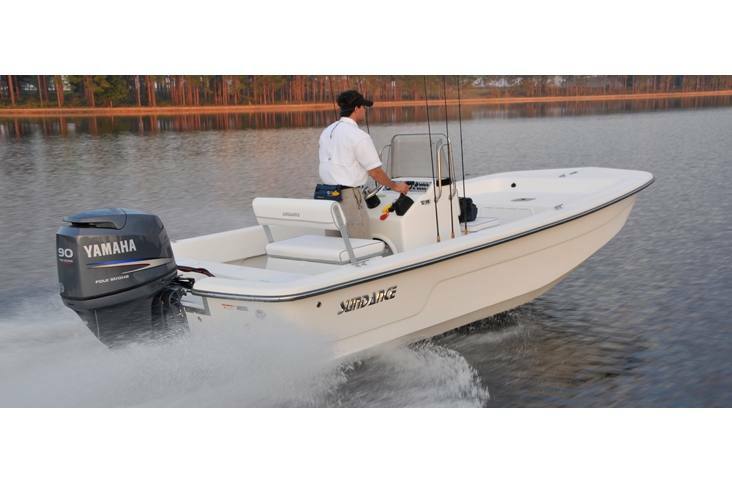 Sporty with a finished look, the B18 CCR offers a roomy center console layout with a flip style cooler behind the helm. 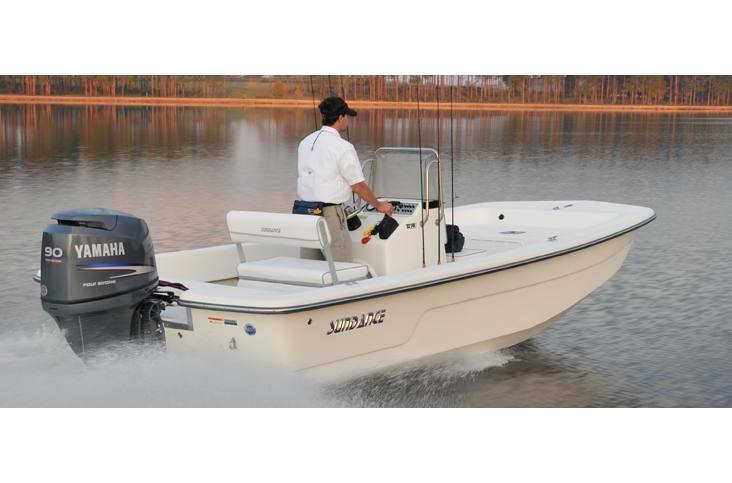 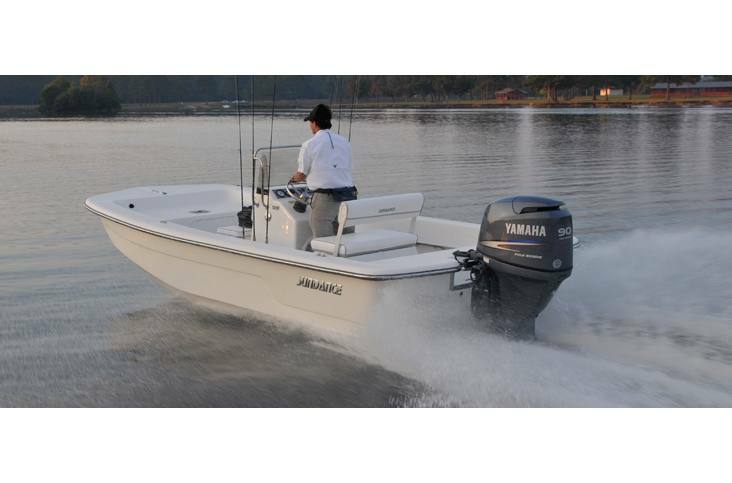 Great for fishing, family or simply enjoying a cruise, this 18-footer's front and rear decks are integrated into a gunwale ring cap which adds to its visual appeal. 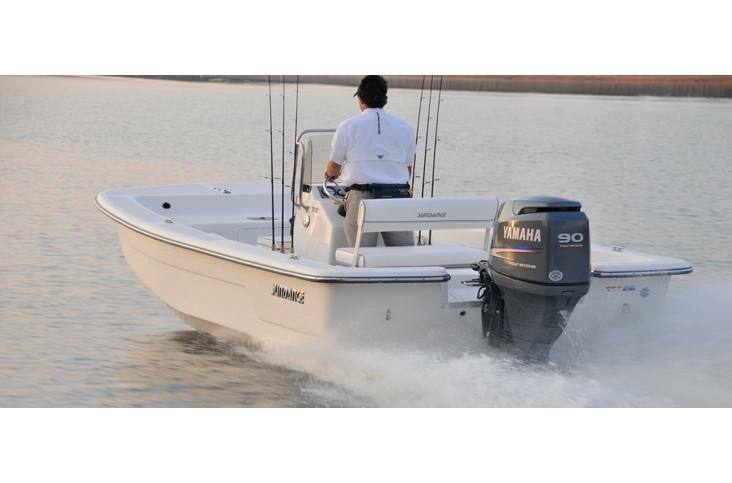 Stable and wide, the B18 is versatile and easy to upgrade with below floor rigging tracks.